SANTA ROSA, Calif. (KGO) -- Sonoma County sheriff's deputies say an inmate who escaped from a work crew north of Santa Rosa Friday afternoon has been found thanks to an alert citizen. According to sheriff's Sgt. Spencer Crum, 31-year-old Sergio Becerril Molina of San Jose was in the 4100 block of Mark West Station Road when he disappeared and was believed to be on foot. The sheriff's office initially misidentified the missing inmate. Escaped inmate just captured due alert citizen's report. Great job Sonoma County Residents !!! Officials say an alert citizen saw social media posts about the incident and saw Molina walking on Guerneville Rd just outside Santa Rosa with his jail clothing turned inside out. 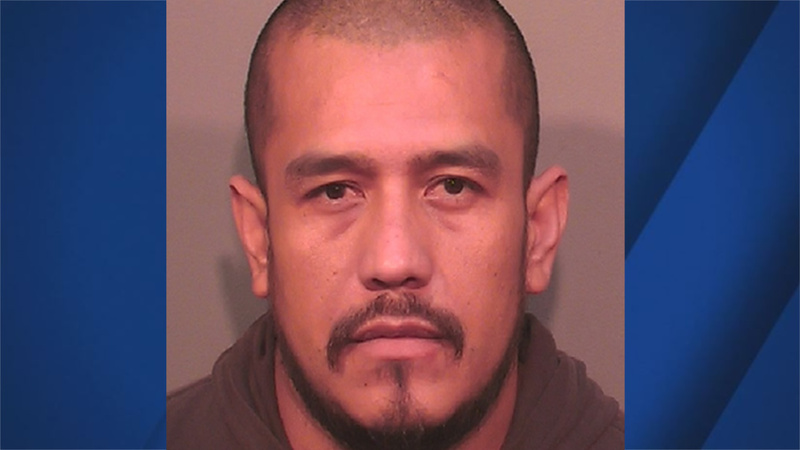 The citizen called in the tip and Molina was captured without incident. Crum says Molina is in the North County Detention Facility north of Santa Rosa for a drug offense and is not considered a risk to the public. The other male inmate who walked away from the work crew was quickly caught, Crum said.